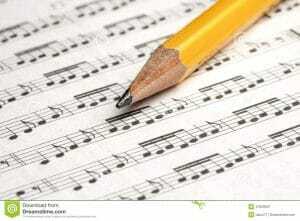 Song form is the concept that every song has been composed around a musical form or structure. Popular song often chooses simple forms as a basis but forms can be more complex as well. Alive Drumming aims to provide you with the easiest and most reliable methods to select or describe song form. Song Form may be selected using either (i) traditional names such as ’16-bar Tune’, or if you prefer, (ii) ‘stick notation‘ such as ‘4|4|4|4‘ – note – The equivalent of ’16-bar Tune’ is ‘4|4|4|4’. If your form isn’t available for selection, one can use stick-notation to enter it as a “user-defined” form. Of course, when you look up a user-contributed arrangement using Song Sharing, you don’t need to either select or enter a song form. There are now thousands of these being shared. Next Post Is Alive Drumming supporting my country or region?